Pendragon directors still feeding the homeless after 11 years! 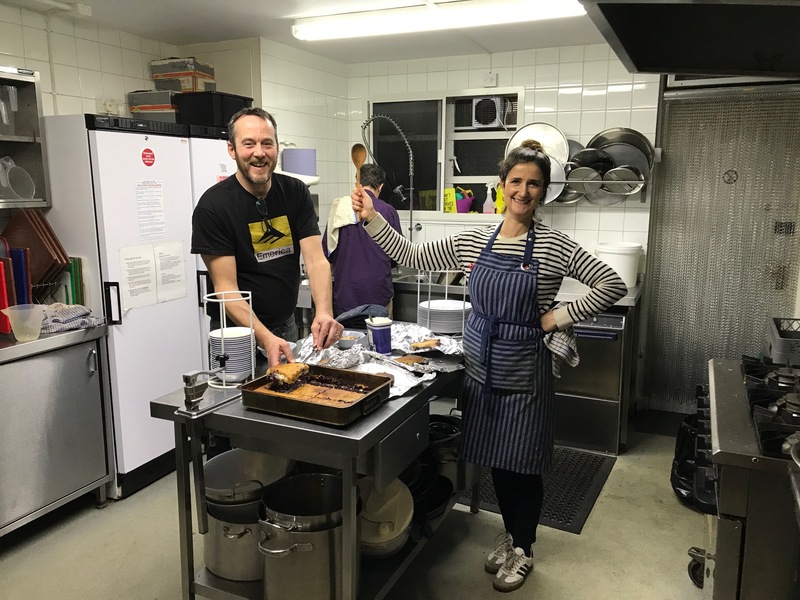 We spent last Thursday cooking some hot food for some of North Hackney’s homeless on a very cold night.So we were really pleased to cook up some hot spicy chicken and sweet potato mash with a blueberry frangipangi for desert. It’s been a good to have the chance to help a little bit over the winter months for the past 11 years and have met some great homeless people,helpers and of course Niall Wier vicar at St.Pauls West Hackney.